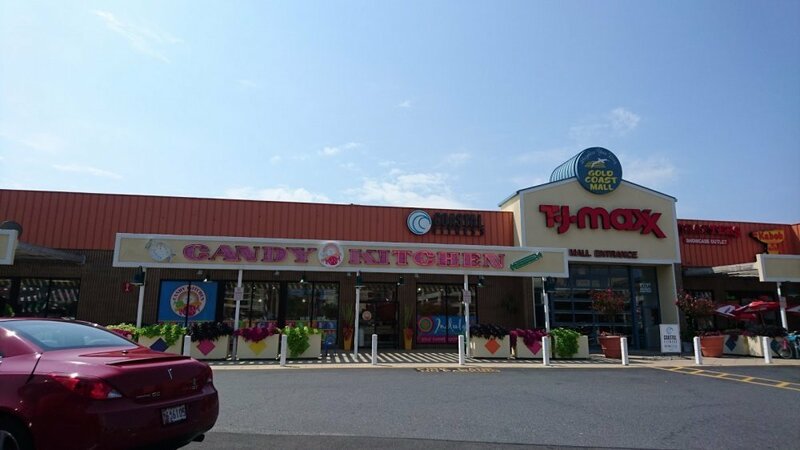 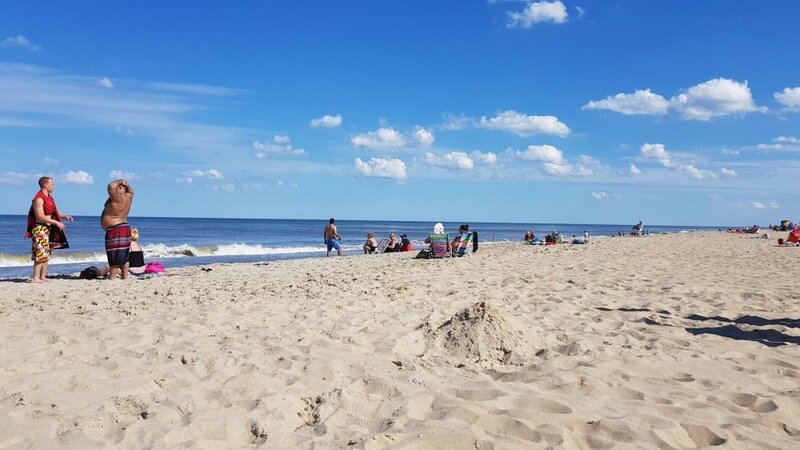 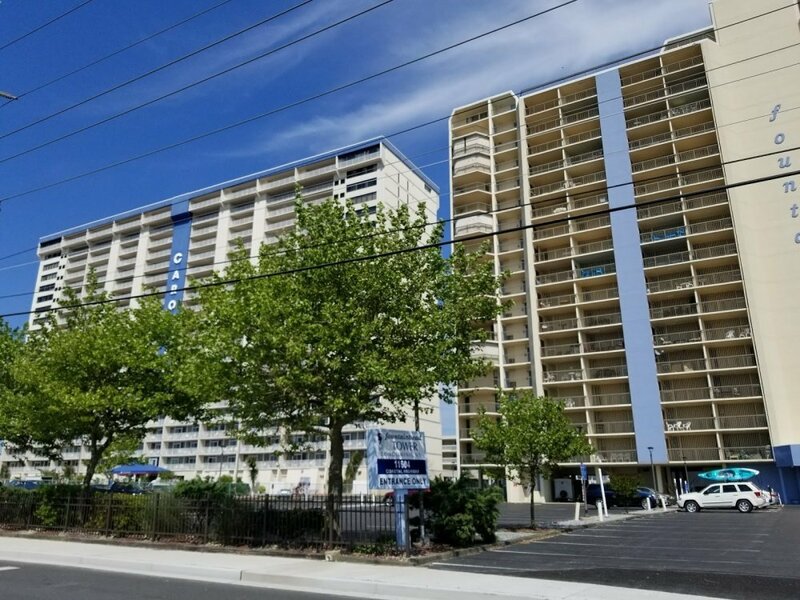 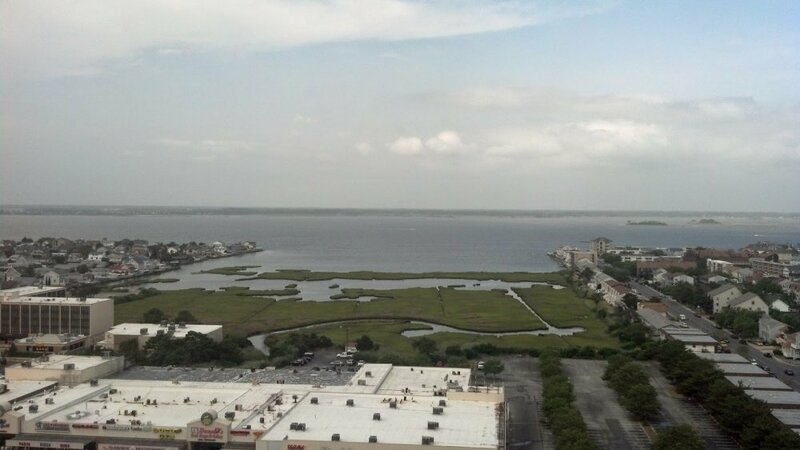 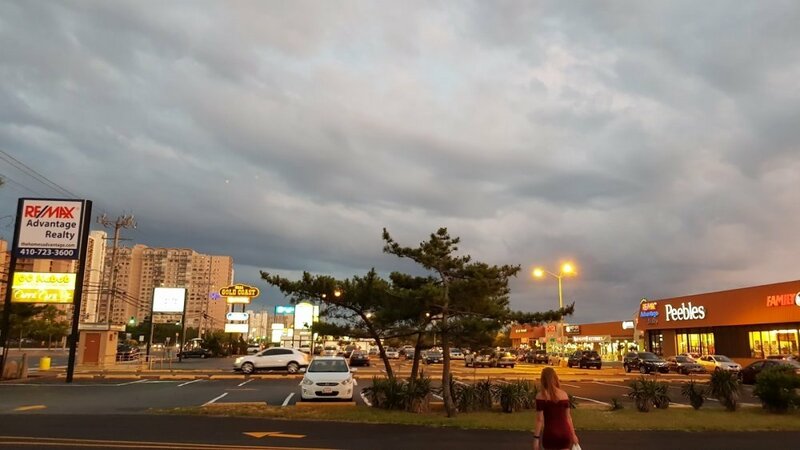 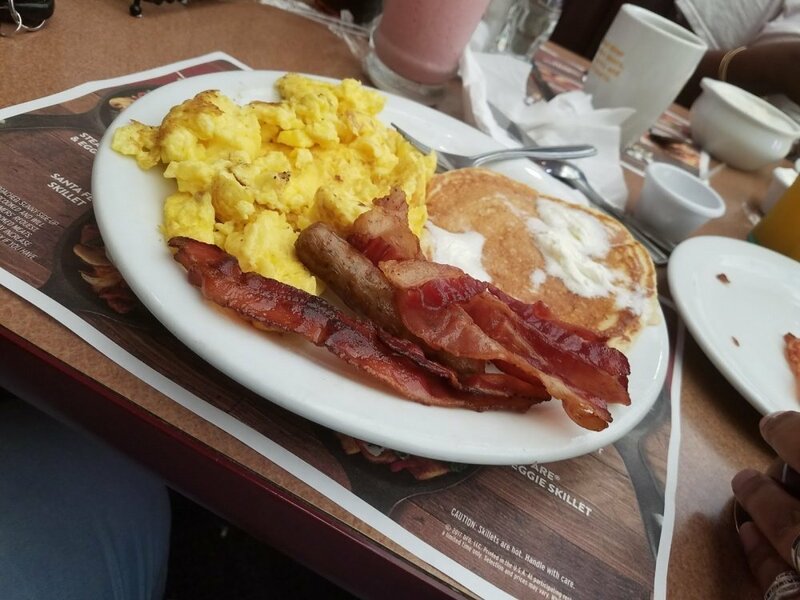 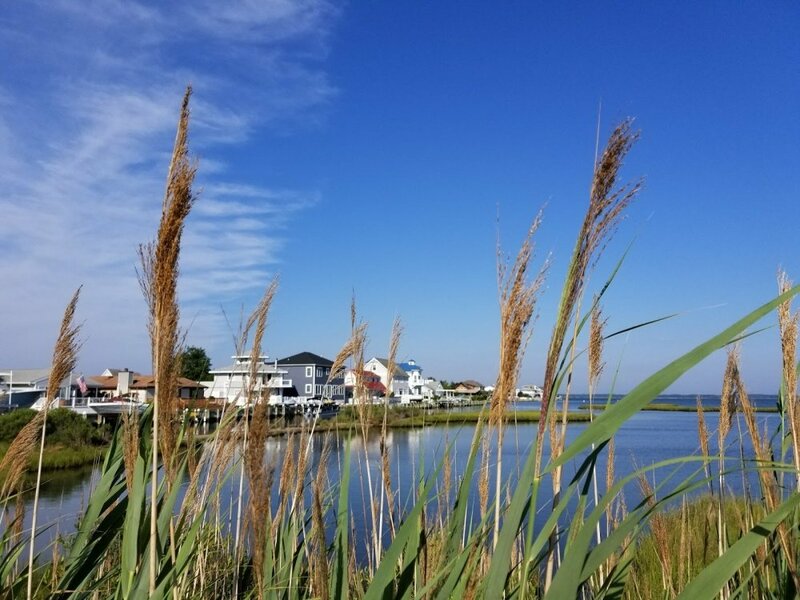 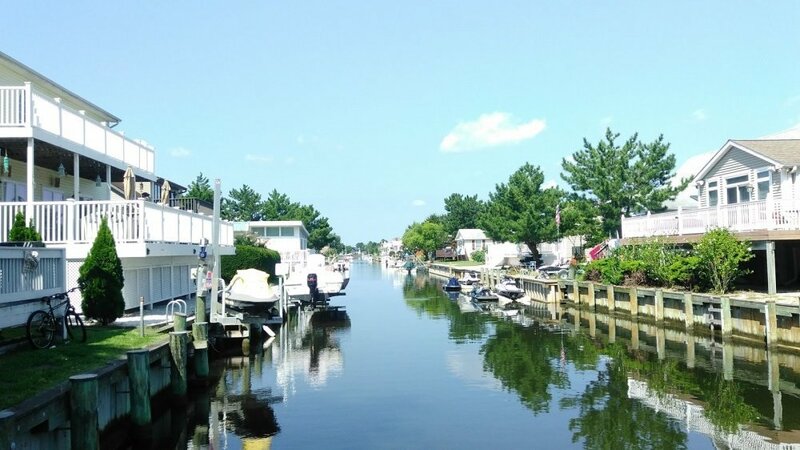 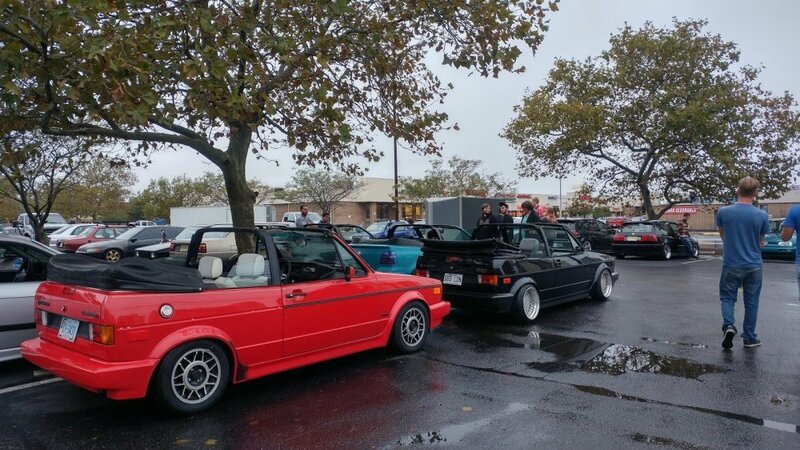 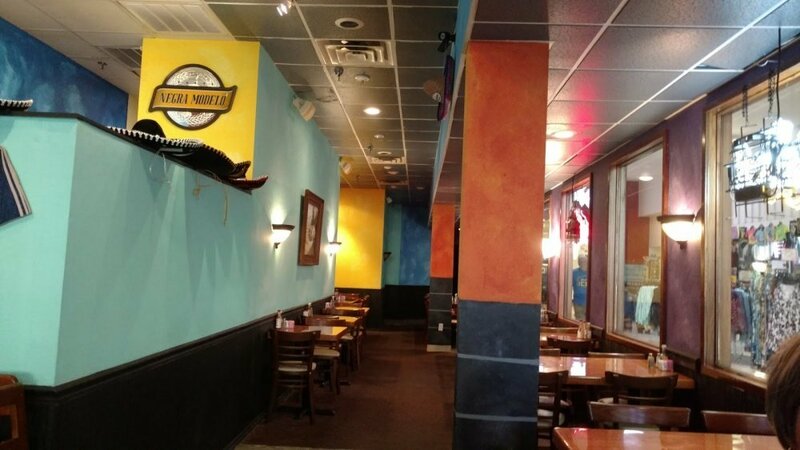 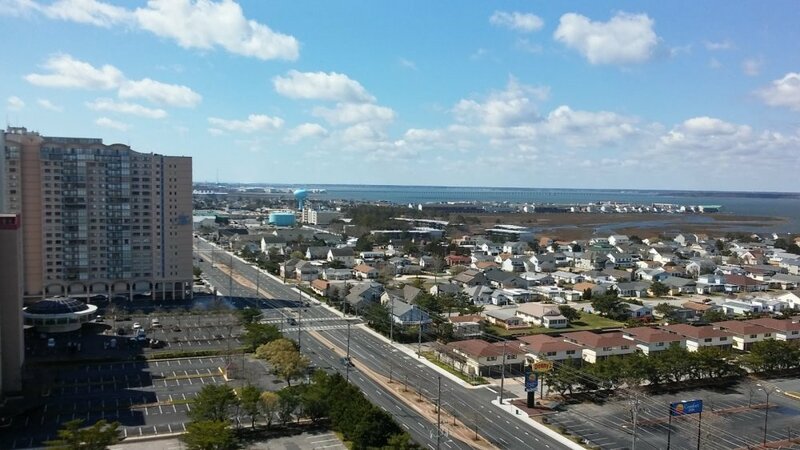 Located in the center of North Ocean City at 115th Street and Coastal Highway, Gold Coast Mall is the hottest commercial location in Ocean City, featuring a luxurious 202 room resort Comfort Inn which adjoins the Mall and Gold Coast 4 Theaters. 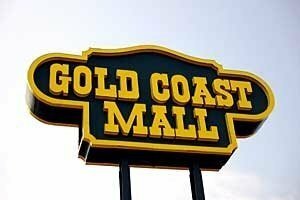 The Gold Coast Mall is aptly named to its location directly opposite "High Rise Row," a one mile strip of high rise condominiums with a total of more than 4,000 units overall. 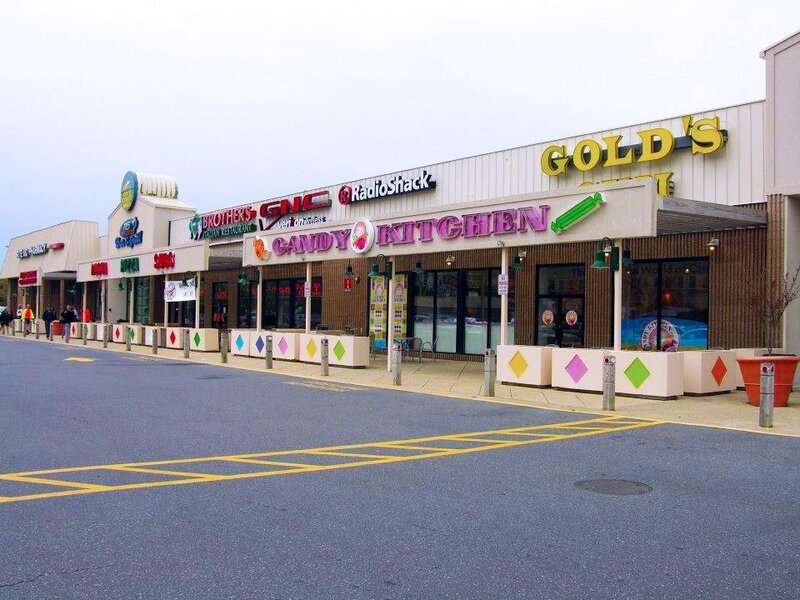 Ocean City's only fully enclosed year round mall.